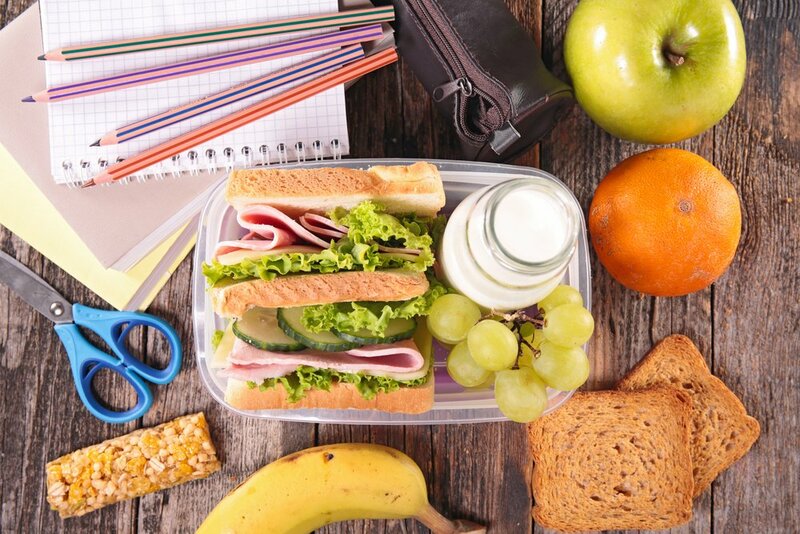 A well fed brain is more likely to lead to good mood, behaviour and learning. 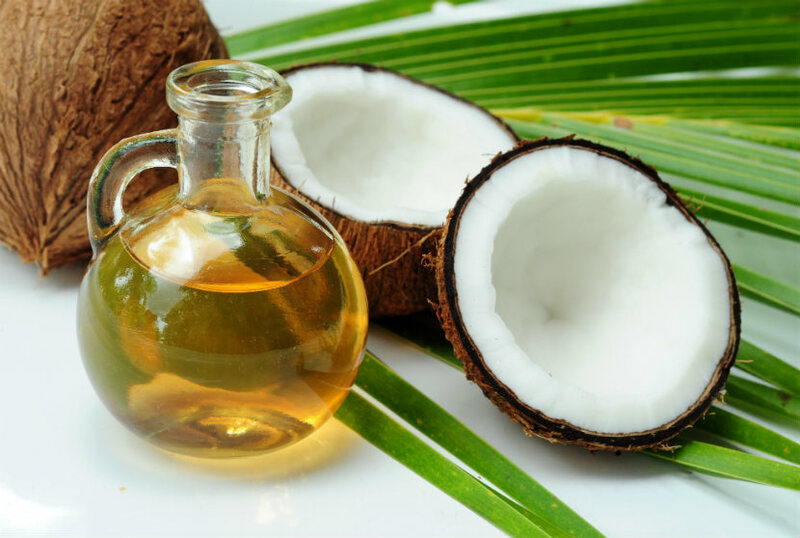 Sugar Sugar Everywhere – What’s healthy to eat? Sugar, especially added sugar has been under fire for its association with health issues including heart disease, diabetes, dental cavities and obesity. Added sugars are sugars and syrups that are added to foods or beverages. The Heart and Stroke Foundation recommends limiting added sugars to a maximum of 10% of total calories in a day. 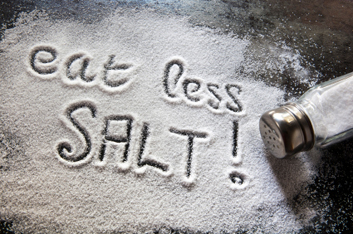 For an average 2,000 calorie diet, 10% is about 48 grams or 12 teaspoons of added sugars a day. Health Canada has set the % Daily Value (%DV) at 100 grams for total sugars per day which includes all added sugars plus naturally occurring sugars. 1. Read the Nutrition Facts table. Foods with 5 grams or less sugar per serving would be considered to have “a little” sugar whereas foods with 15 grams or more sugar per serving would be considered to have “a lot” of sugar. Look for ingredients that indicate sugar such as molasses, agave, fruit juice concentrate, honey, syrup, or end in ‘ose’ (e.g. dextrose, glucose, fructose, maltose, sucrose). By 2021, different sugars will be shown individually and grouped together as “Sugars”. 3. Look at the whole food. Natural or added sugars are still sugars & contain 4 calories per gram. Just because a food has little or no sugar doesn’t mean that it is a healthy or nutritious choice. Choose wholesome, foods for maximum overall nutrition. Questions? Contact us to discuss how the new sugar labelling laws impact your health and wellness or business communication. 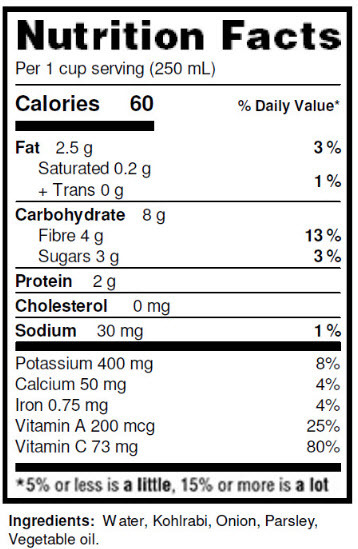 Have you seen the NEW nutrition facts table on foods? Here is an example! 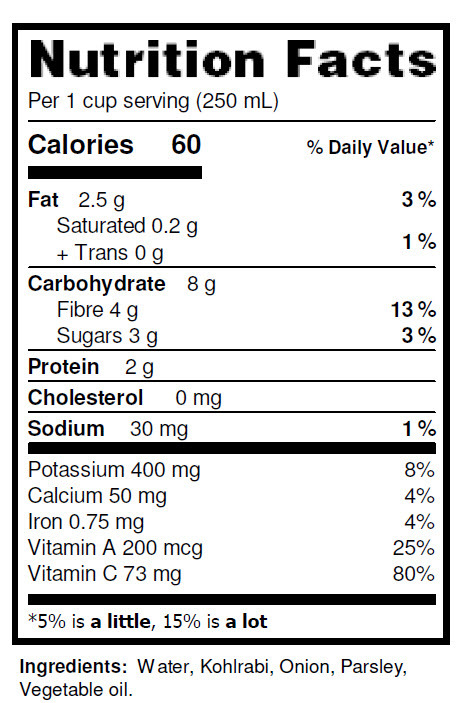 Did you know NEW nutrition facts table formats will be appearing on Canadian packaged foods soon? 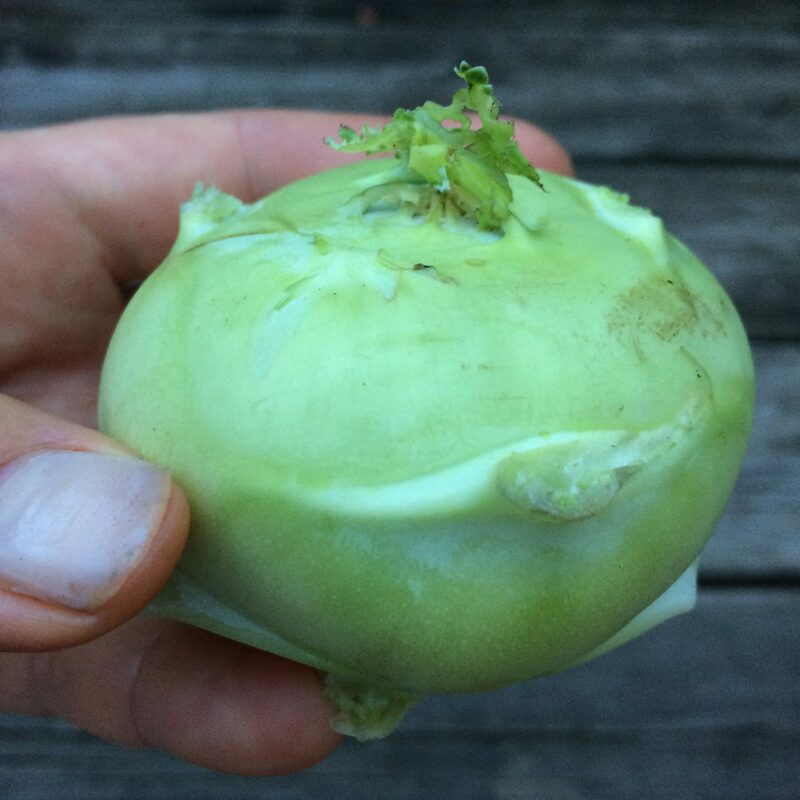 Since we are experts in developing nutrition facts tables for clients, we wanted to show you what they look like using one of our veggie recipes, Kohlrabi Soup. In the new Nutrition Facts Table below notice the prominence of calories, a % DV for sugars and the explanation of % Daily Values – where 5% or less is a little and 15 % or more is a lot. 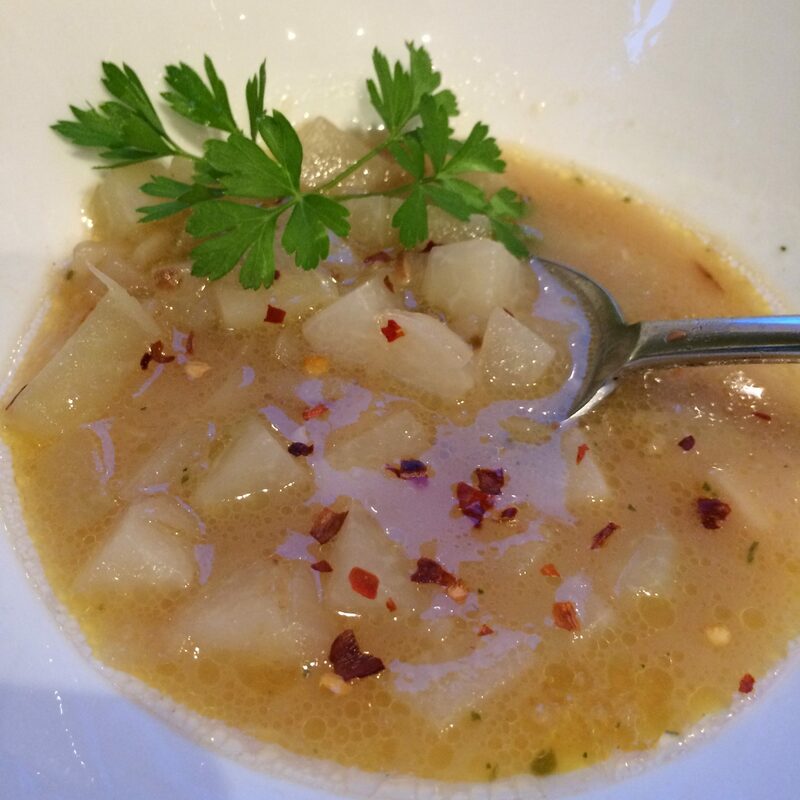 Our Kohlrabi soup, per 250ml serving is only 60 calories and gives you 4 grams of fibre (13% of the daily value) making it a good source fibre! A serving of this soup is also an excellent source of Vitamin A and C. Enjoy it for taste and good health! 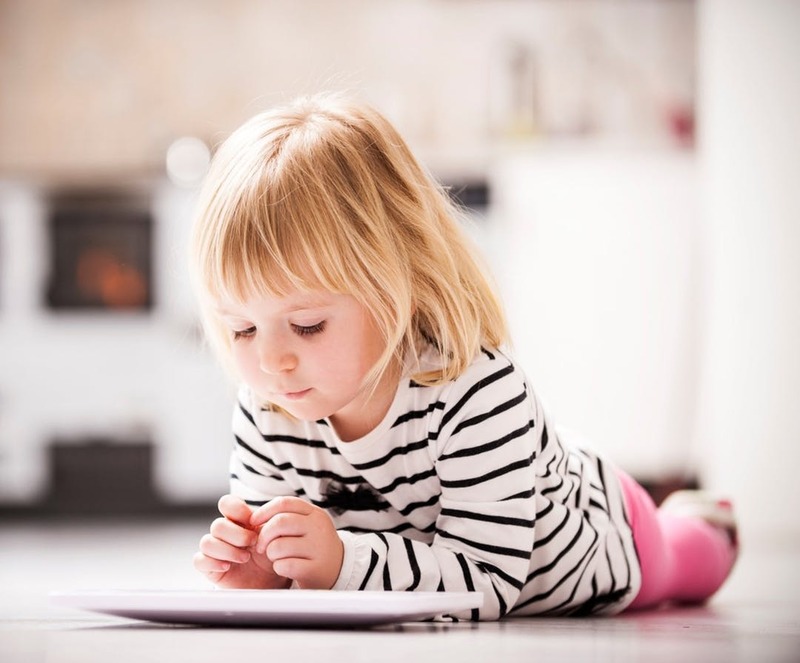 Consider showing the nutrition information of your foods and recipes through the NEW NFT! What’s your nutrition facts table question? 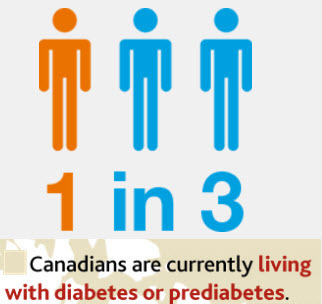 3 out of 5 adults have a chronic disease Are you one of them?